I’m currently hunting for a new laptop/tablet ultraportable to replace my netbook with something that can edit photos and video on the go. The obvious choice is a MacBook Pro, but I really dislike Apple’s whole business model. 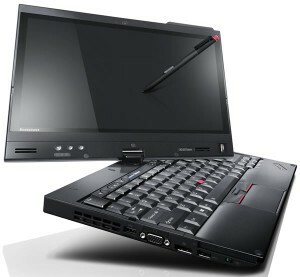 Just spotted that the Lenovo X220T is going to have an IPS screen. That could be interesting.